The One Tool Every Catcher Needs! 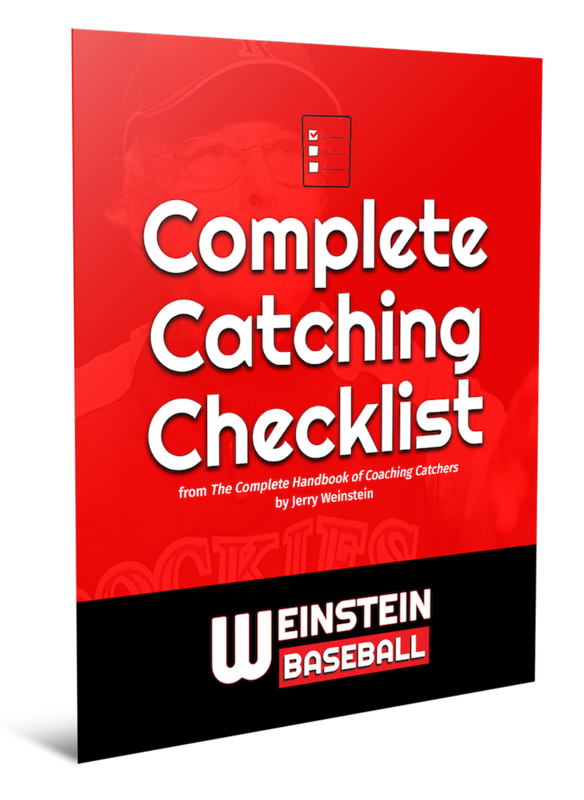 This checklist covers every situation you need to be prepared for as a catcher. 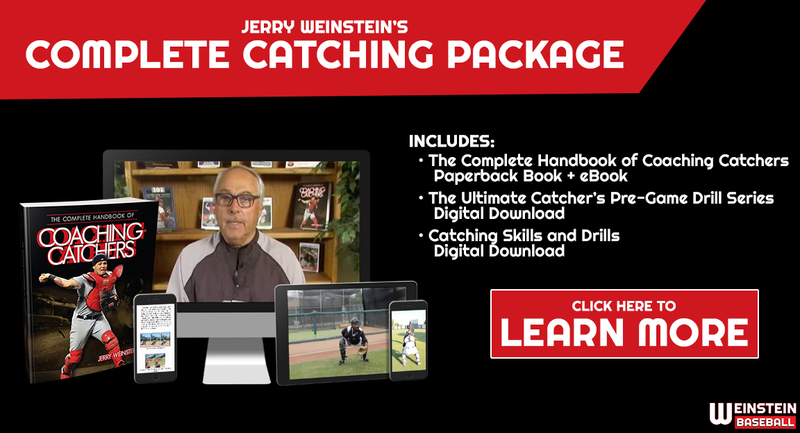 Use it daily to plan individual work for your catchers!